Mable is designed to help you move easier every day. 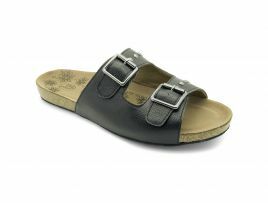 A classic womens mary jane flat that's designed with shock absorbing materials to provide a supreme comfort experience. Featuring touch & close fastening for security. 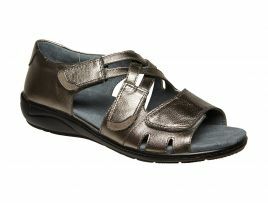 Suitable for wide feet, diabetic feet, peripheral neuropathy and osteoarthritis. 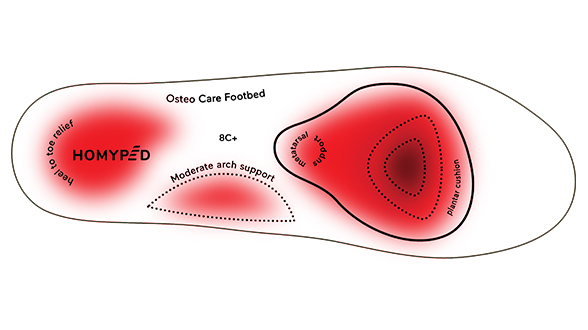 Sole Description - Anti twist sole provides relief from heel pain and improves grip. Special Features - Heel stabiliser prevents twisting. Selected styles are engineered with added technology to maximise balance and stability, realign the foot and minimise risk of falls. Selected styles are designed with advanced engineering to provide care, support and protection from ongoing health conditions such as Diabetes and Osteoarthritis.